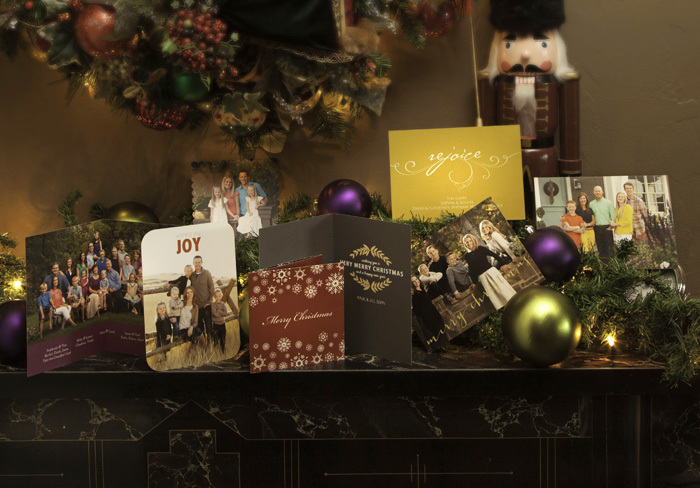 Last Call for Christmas Cards! 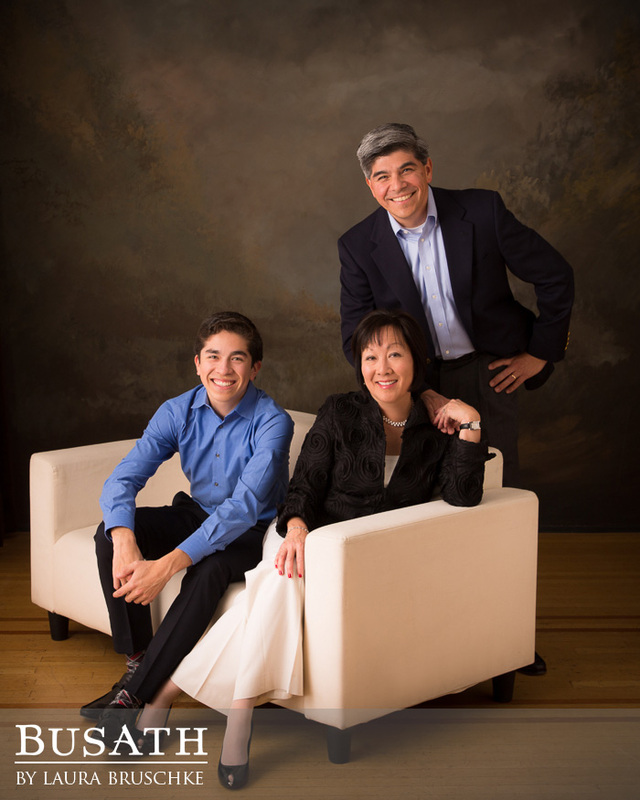 Use the portrait we created for you recently on a great holiday card. We have dozens of new designs to choose from, and we are eager to help you design a card you can be proud of. Cards come in sets of 25 starting at $148. Choose hundreds of combinations of sizes, colors, shapes and papers. All Busath cards are personalized with your own inscription. Click here to check out this year’s new designs by Jamie Shaw and Hannah Wood.